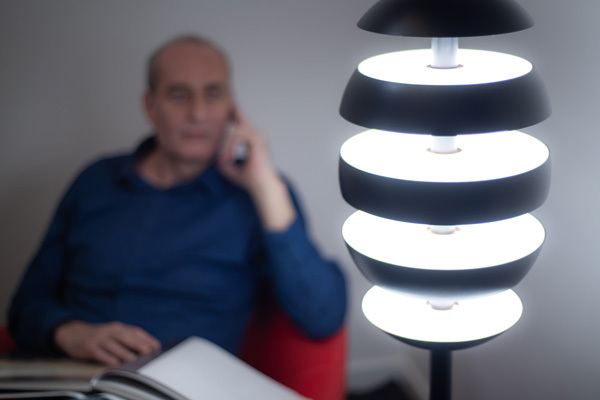 A uniquely designed and crafted range of mood lighting, using patented technologies, will be launched in the Gulf and then worldwide, in late summer, the company behind the launch said. Inspired by eclipses of the moon and the rising and setting of the sun and moon, it promises to be mesmerising and mood changing, claim its designers The Theatre of Light, based in the UK, said a statement from Steve Parker ICD International Company Development. Steve Parker, international business development manager, said: “When you watch an eclipse or the rise and setting of the sun and moon, the atmosphere around you changes and often leads to moments of tranquillity. “Imagine having a light that opens and closes serenely, to create the levels of light that you need, or the mood of you and your guests. Imagine too, having lighting that can be constantly fascinating to watch, yet entirely practical to control, without leaving your seat?,” he added.